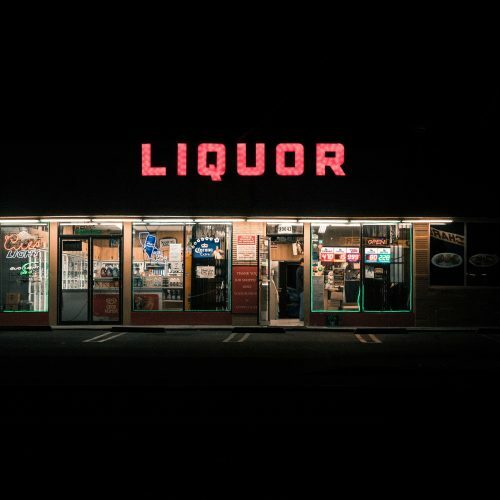 Canned cocktails, wine, and mead have been flooding the market, and it makes complete sense. Canned beverages are portable, crushable, and safer than glass! 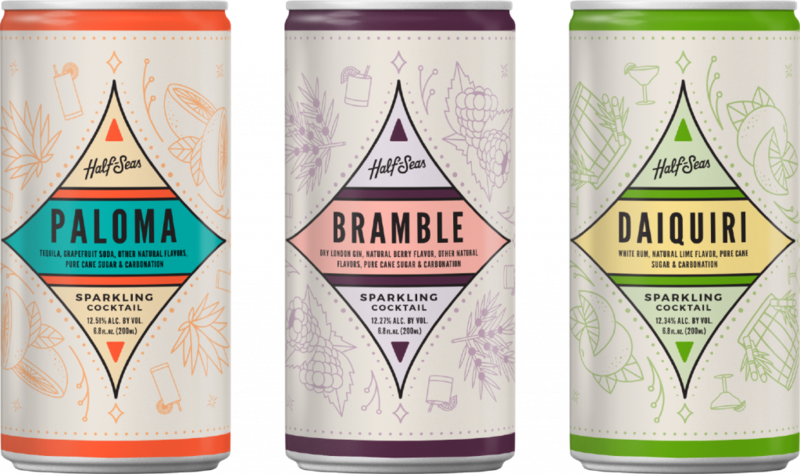 ​With so many new canned beverages hitting the market​ ​—​ ​and being that we are pretty obsessed with design​ ​— ​we thought we’d round​ ​up the boozy canned drinks with the most impressive branding and can design. Congrats if your brand was selected, we have nothing for you except praise! 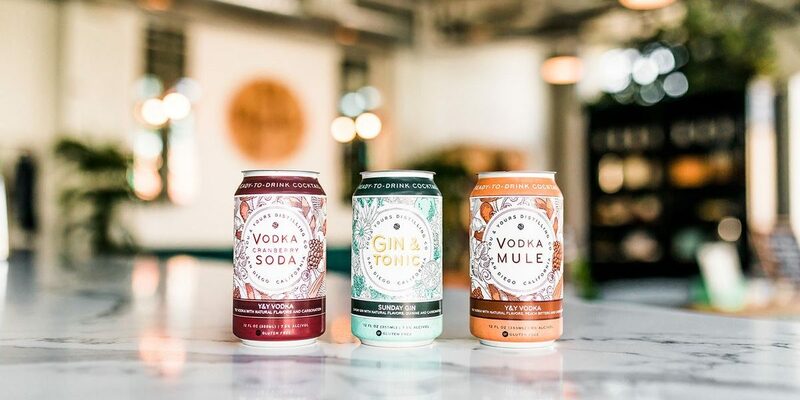 🙌🏻 These are the canned cocktails that top our list for best drink branding. Not only is the name catchy, the can design is light and fresh. Brought to you by the good people at Scrappy’s, we’d buy Half-Seas canned cocktails based solely on the branding, but lucky for us the product is tasty, too. 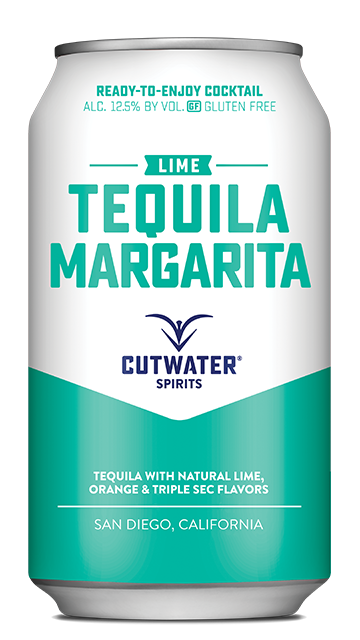 With 10 cocktails already available on the market, we appreciate Cutwater Spirits’ foresight for simple, single color cans. They’re easy on the eye, and are optimal for remembering our favorite flavors. 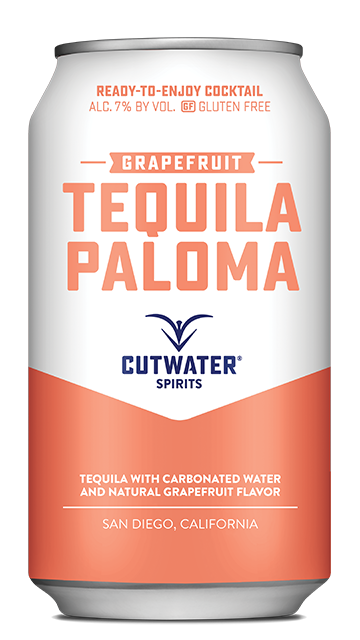 Love the Paloma? That’s the orange can, of course. 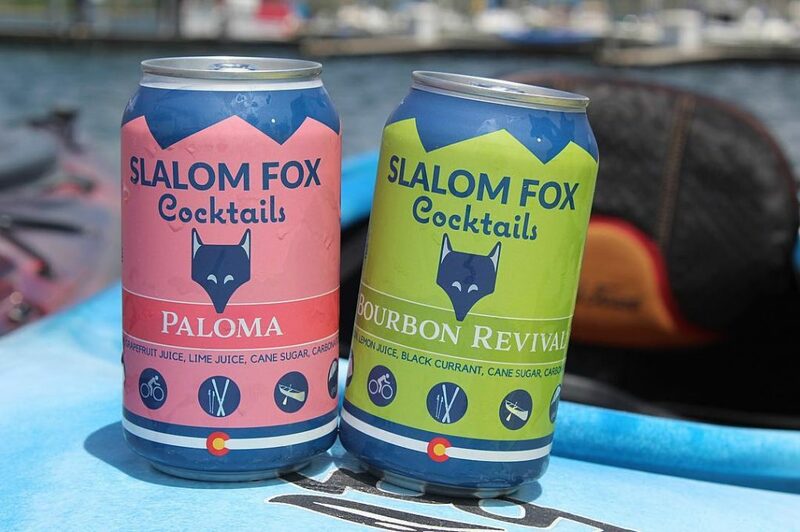 Slalom Fox’s clear and memorable logo, plus bright color palette ensure we won’t forget the brand any time soon. 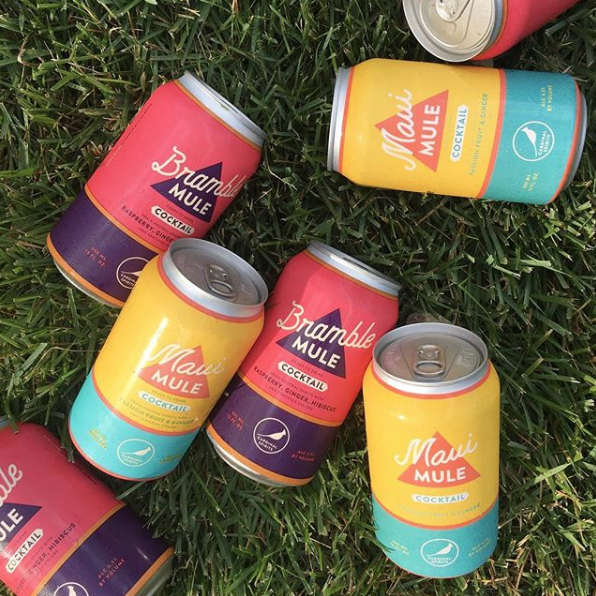 These babies are crafted and canned with real juice and real spirits in Longmont, Colorado. Southern Tier’s motto is “why the hell not?” and that goes for the look and style of their canned cocktail. 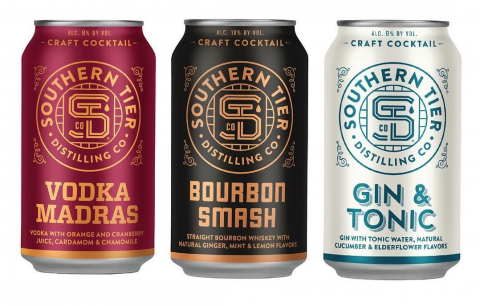 While most canned cocktails on the market are fresh, and light — Southern Tier Distilling went with a more stately appearance, and we couldn’t agree more with the direct, and assertive branding. 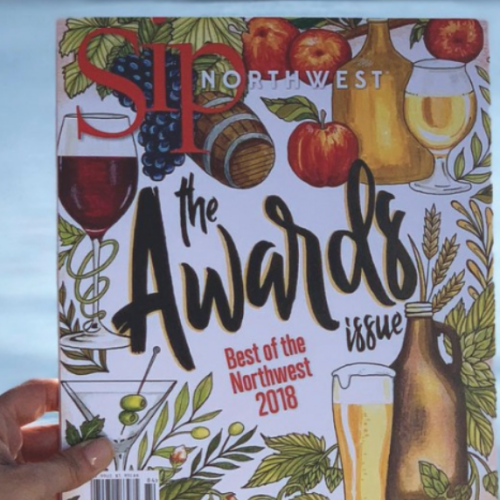 Among their stellar products like Tiki Rum, and Songbird Coffee Liqueur are the canned cocktail line by Cardinal Spirits. 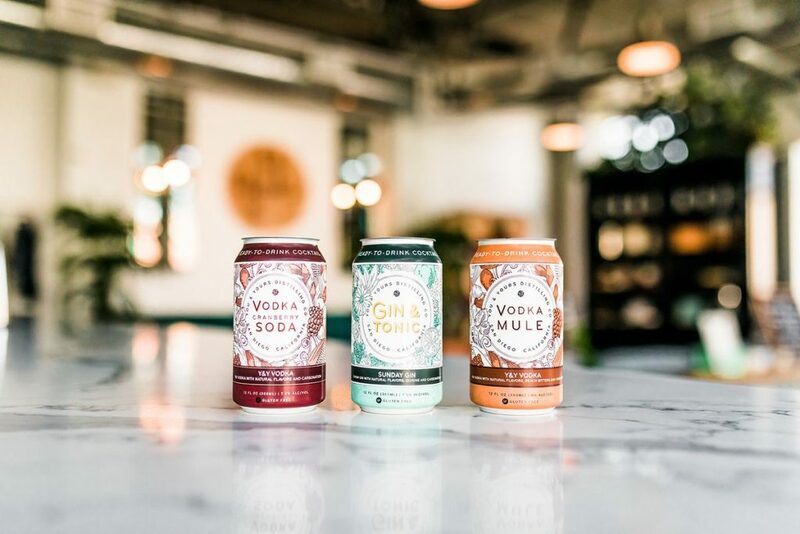 The canned beverage line fits in nicely with the distillery’s branding that’s modern yet vintage all at once. We should probably get this out of the way, we’ve got a major crush on You & Yours. 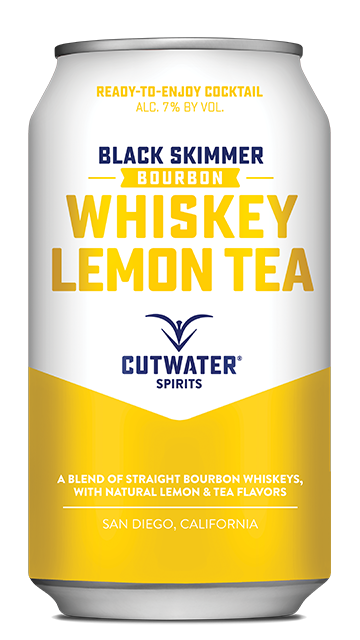 The distillery based out of San Diego, which we haven’t visited yet, just released canned cocktails consistent with their thoughtful branding. The branding here is delicate, and slightly feminine without coming across as dated or stodgy. 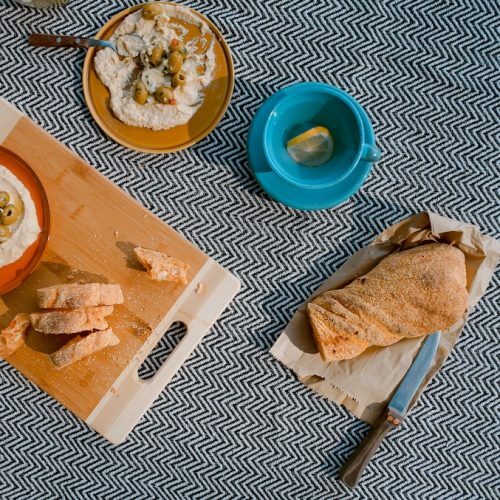 Keep it fresh, You & Yours…we can’t get enough. 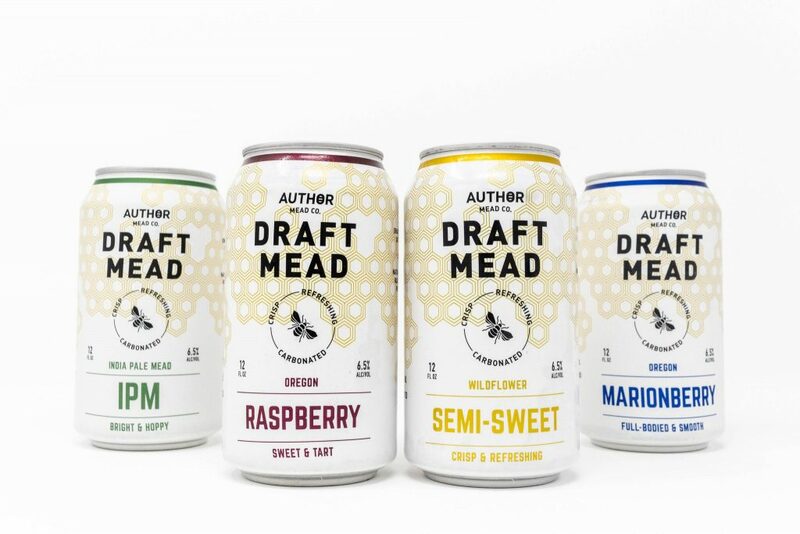 Author Canned Mead Co. is the only non-cocktail bevvy that made the list for exceptional branding. The mead company’s branding gives visual cues to the content from the bee logo to the bee hive pattern while keeping it neat, and visually pleasing to the eye. 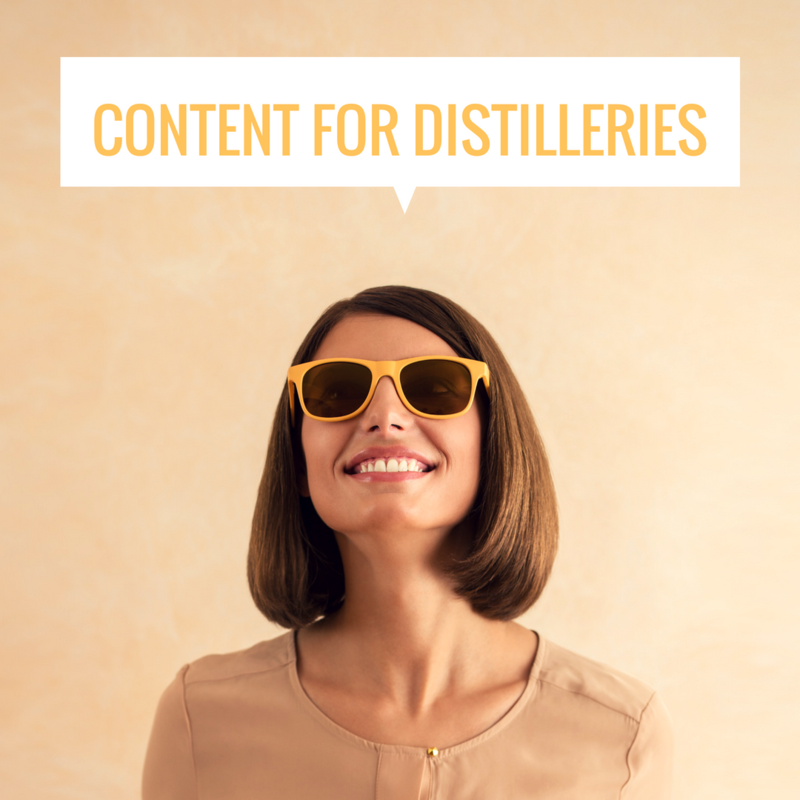 Want to chat about drink branding, or launching a canned cocktail expression? Send us an email today.